So it was that time again. Another house renovation. 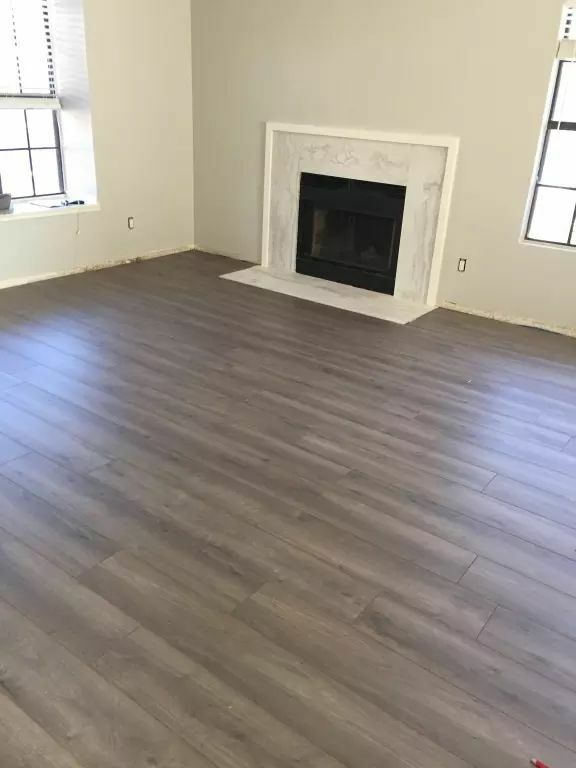 I am so done with carpeted floors and we decided to go with some kind of wood flooring.Either laminate or hardwood if the price is right. As most people probably do, we headed to Home Depot and Lowes to check out our options. We did find many nice types of flooring, but I wasn’t too happy with the price, so I decided to research online to make sure we didn’t pay too much. Thank god I did that. I found Lumber Liquidators and their prices beats both Home Depot and Lowes big time. That’s a 282% price difference!! You don’t have to take my word for it. Head over to Lumber Liquidators and see for yourself. I checked their online reviews as well, and they are getting a solid 4 out of 5 stars at both consumer affairs and BBB. That is pretty good in that business.